Train travel has been with us for nearly two centuries, and during that time railways have frequently been dismissed as being an outmoded means of transport, which would soon be replaced by more modern technology such as cars or aeroplanes. However, trains are still around, and still important. Rail travel is more fuel-efficient than flying, and many people also find it more enjoyable and convenient. 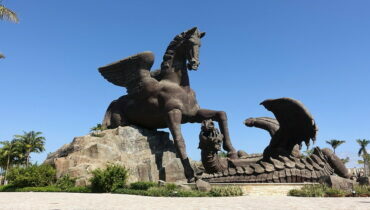 These days, it can be nearly as quick as air travel, too, and in some parts of the world it is getting even speedier. Here are the world’s ten fastest trains, in reverse order. 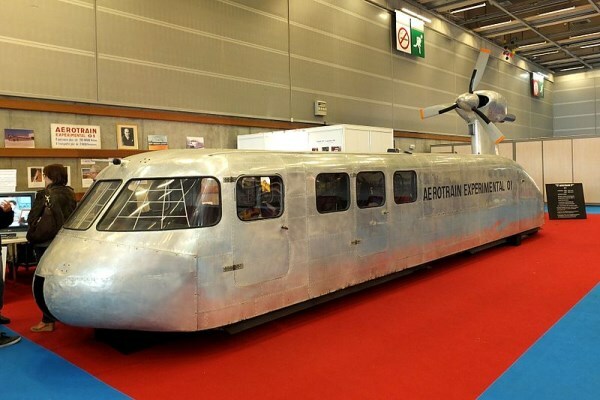 First designed by the engineer Jean Bertin in France in the 1960s, this monorail was never developed beyond the experimental stage, although five increasingly sophisticated prototypes were built and operated on four test tracks laid in France and the USA. 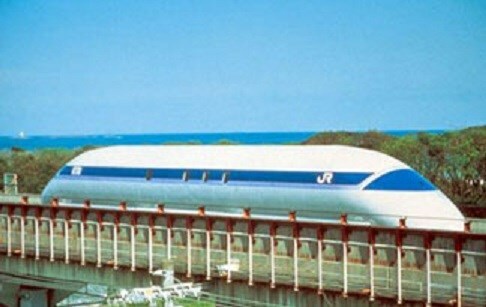 The train was designed to travel on an air cushion, provided by an aircraft engine, over a track profiled in the shape of an inverted T.
Another prototype, this Japanese single-car train achieved its top speed over a 26 mile test track in 1994. The train uses magnetic levitation technology; super-conducting coils propel, lift, and guide the vehicle, which runs on a U-shaped track. The brakes are aerodynamic, using lifting flaps much like those on an aeroplane. This prototype is the predecessor of the MLX01, the world’s fastest train. 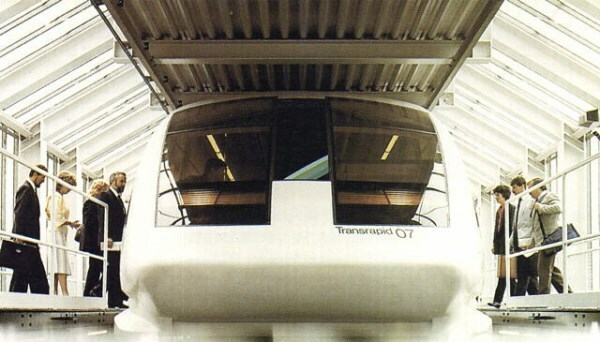 Built in Germany in 1988, this is another magnetic levitation (maglev) train, running only on a demonstration track. 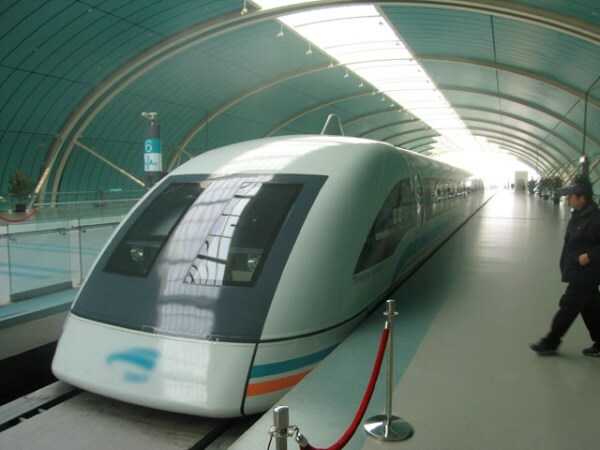 Although maglev trains offer great advantages of speed, comfort, and fuel efficiency, the cost of building their special tracks is high, and this has slowed the adoption of maglev technology. 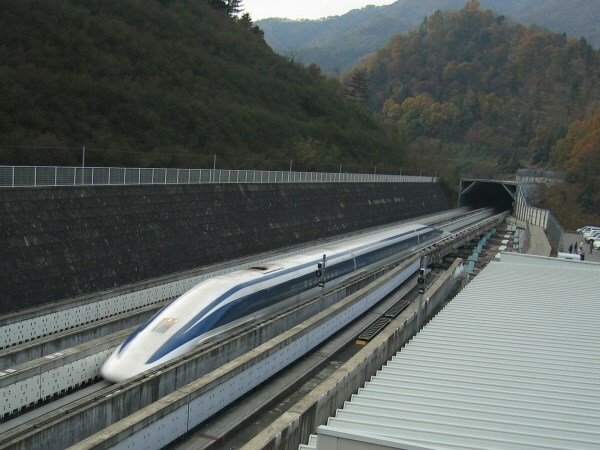 In contrast to the maglev prototypes, the Japanese Shinkansen (‘bullet train’ is a translation of its original nick-name) uses conventional tracks, and is in regular service, although at nowhere near its maximum test-track speed. A key factor in the speed and reliability of the Shinkansen service is that it does not have to share its tracks with freight or local trains. The network now extends to about 1,400 miles of track, and carries millions of passengers every year. 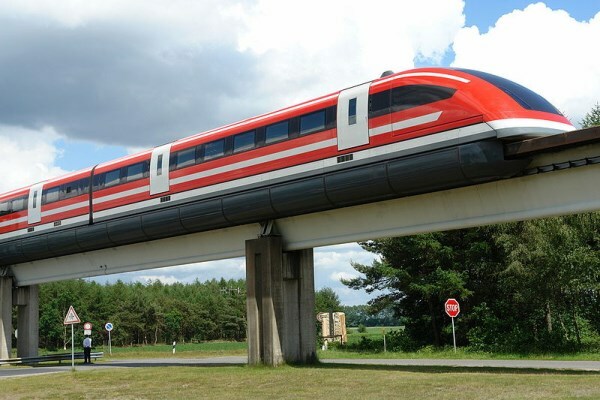 This German maglev train represents a technological advance over the TR-07, in that it requires no physical contact at all between the train and the track whilst in motion. 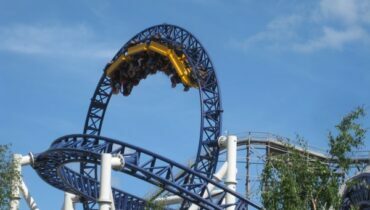 However, Transrapid development in Germany has received two major setbacks; firstly, a tragic accident in 2006 which destroyed the TR-08 prototype when it collided with a maintenance vehicle, and secondly, the cancellation of a planned TR-09 implementation in Munich because of increasing costs. Although maglev research was pioneered by Transrapid in Germany, there are now no plans to build a German maglev system. Nevertheless, there are now several in the planning stages in various parts of the world, including the United States, a country which once seemed to have turned its back on train travel. 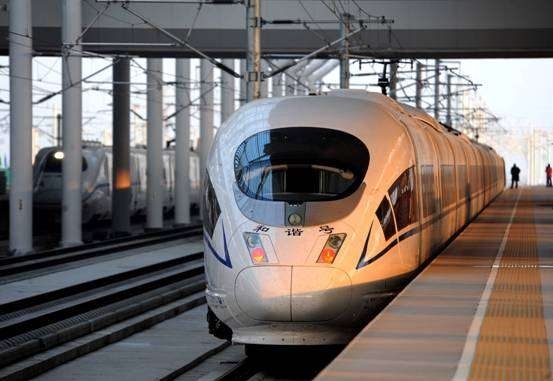 This Chinese electric train is in regular service between Shanghai and Beijing, and runs on conventional high-speed tracks. It came into operation in 2010 and is built with a streamlined nose and vibration-free technology. 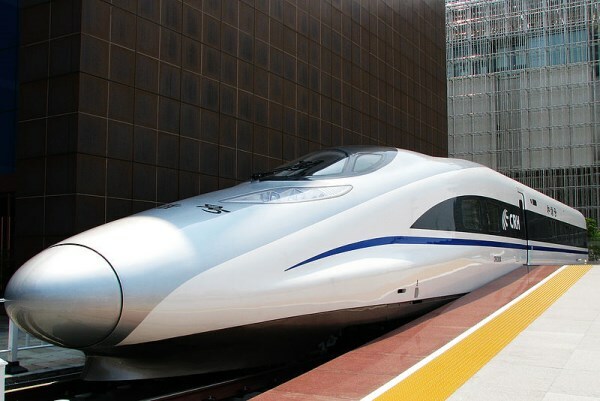 Its maximum operating speed is probably over 200 mph, though there have been press reports alleging that claims of it being able to operate at 236 mph were exaggerations by China’s Railway Ministry. Another Chinese electric train, the CRH380BL entered service on the Shanghai – Hangzhou line in January 2011, having beaten the CRH380AL test speed record a few days earlier. All 54 CRH380BL trains were recalled later that year because they had a tendency to break down in bad weather, but they were returned to service in December 2011. The only Transrapid train which is actually in commercial service, the Shanghai Maglev Train connects the Shanghai metro system at Pudong Station to Pudong International Airport, a distance of 18.6 miles. Its top operational speed is 268 mph, and the journey takes eight minutes. Because Pudong Station is 20 minutes by metro train from central Shanghai, the SMT has been criticised as ‘the train that goes nowhere’. 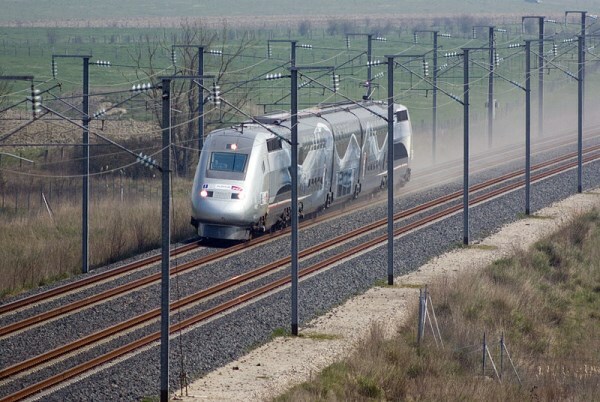 In April 2007, this specially-configured version of the French high speed train reached its record-breaking top speed in Eastern France. The Train à Grande Vitesse (TGV) normally operates at a top speed of about 200 mph, but this train had been adapted in various ways such as the fitting of extra powered axles; additionally, the voltage of the overhead power cable had been increased for the occasion. 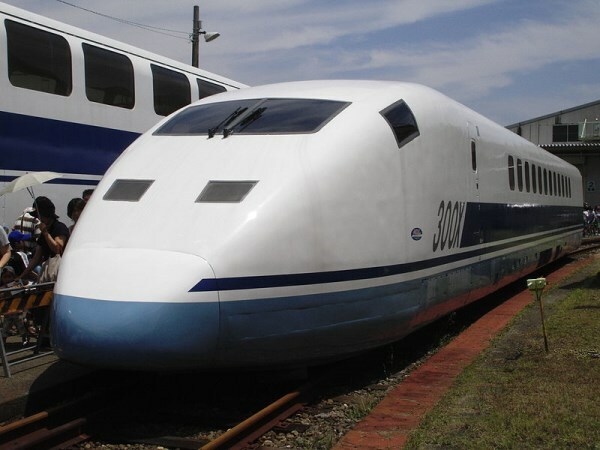 The fastest train in the world is the Central Japan Railway Company’s experimental maglev prototype, which made its record run in December 2003 at Yamanashi test track. There are definite plans for commercial operation; a production version of the MLX01 is under development, and it is intended that there will be a maglev service linking Tokyo and Nagoya by 2027. 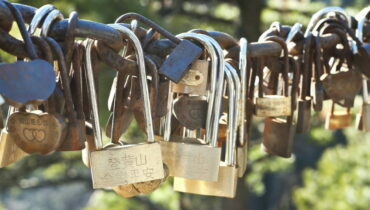 Top 10 Famous Love Lock bridges in the world.